Genre listed as "dramatic, free-field, and action." 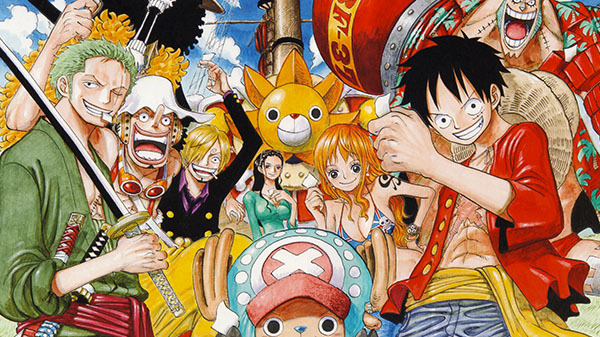 The latest issue of Weekly Jump reveals One Piece: World Seeker, a “dramatic, free-field, and action” One Piece game in development for PlayStation 4 meant to celebrate the franchise’s 20th anniversary. One Piece: World Seeker is the “unprecedented One Piece game” previously known by the code-name “One Piece Game Dawn.” Earlier today, we discovered a test page for its official website, which will likely launch on December 11 alongside the official release of the latest issue of Weekly Jump. Bandai Namco has also filed trademarks for “World Seeker” in the United States, Europe, and Japan. Thanks, Manga Helpers (via @YonkouProd and ShonenGamez).